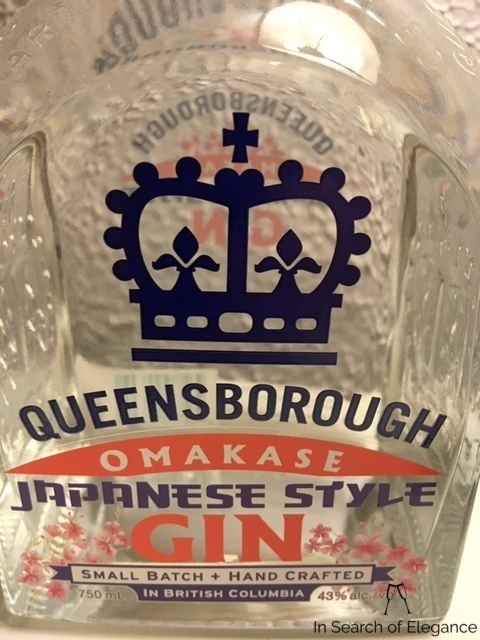 “Omakese” refers to “chef’s choice” in Japanese - and this is Central City’s choice for a different take on gin - it is distilled with sansho pepper, yuzu lemon, cherry blossoms and Japanese tea alongside more traditional gin botanicals. I quite like gins with sansho pepper - they add a nice spicy kick at the end which adds, both in sipping and mixing. This gin is quite different in style and even body (lighter) than the standard Queensborough gin. Make sure that you have a full go at this, as the combination of the spice and the tannins from the tea make an incredible combination in the mouth with additional sips.